Breakfast served 7 a.m.-10 a.m. Lunch served 11 a.m.-2 p.m.
Pastries, Muffins and Cookies are served all day! Occasionally you will find a special dessert being served up in the afternoons as we explore new options to go with that warm cup of coffee or iced beverage. 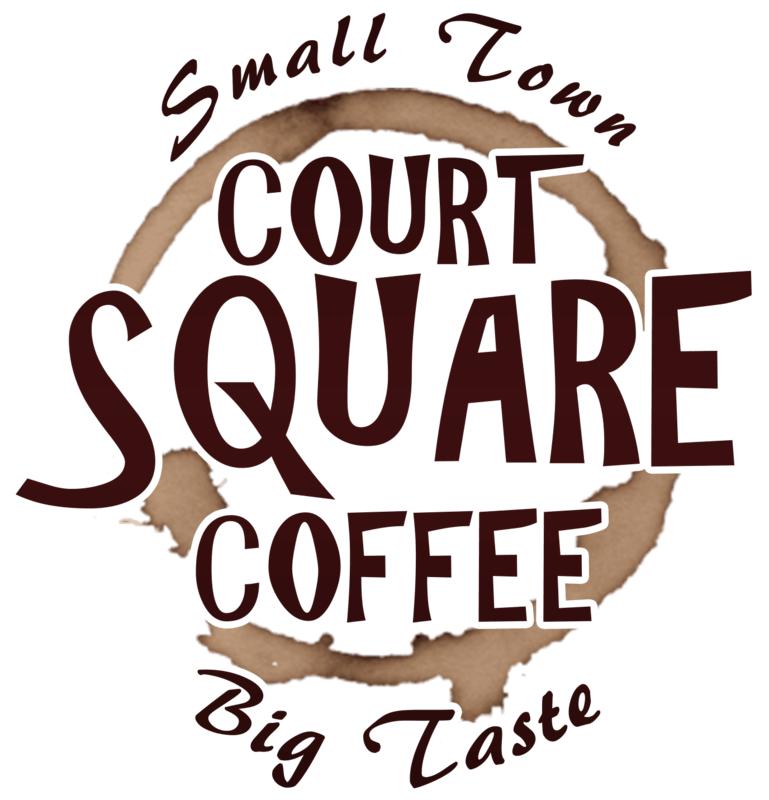 Court Square Coffee is an idea grown out of the owner's desire to bring an excellent coffee experience to their hometown of Carrollton while offering the love of a small town community to visiting guests. Native to Pickens County, Allen and his wife moved to Carrollton in 2012 after having lived in Birmingham for 12 years. Since being back in Carrollton both have had the dream of bringing business to Carrollton as well as sharing the hometown feel with others. They seek to provide an atmosphere of family, home and community while offering an exceptional coffee experience.